Native American Flute in Key of A minor Cedar. 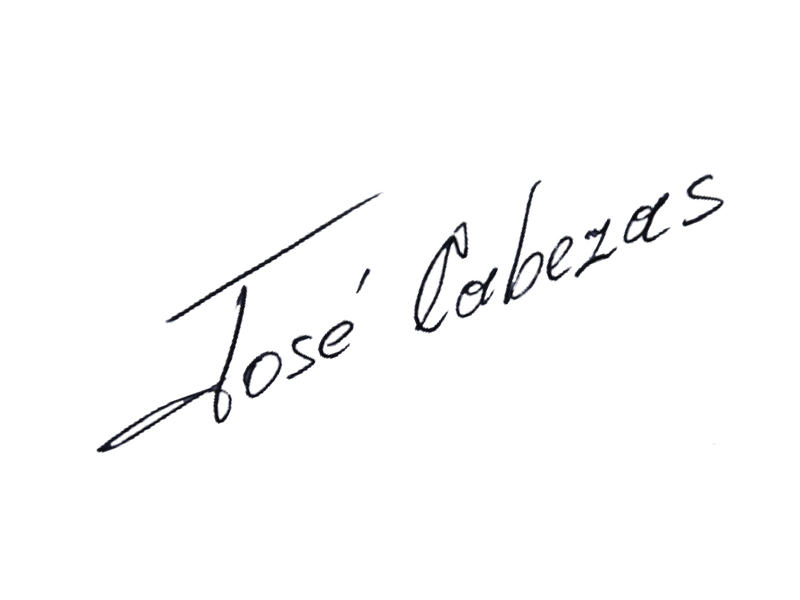 Made by Jose Cabezas. Click the button below to add the A Cedar to your wish list.